Karen Litton is unique among Estate Agents in Ireland. Her story did not start here and like many of her clients she moved to Ireland from the UK. The daughter of a Donegal-Longford man her roots are firmly in Ireland to which she moved some eleven years ago. 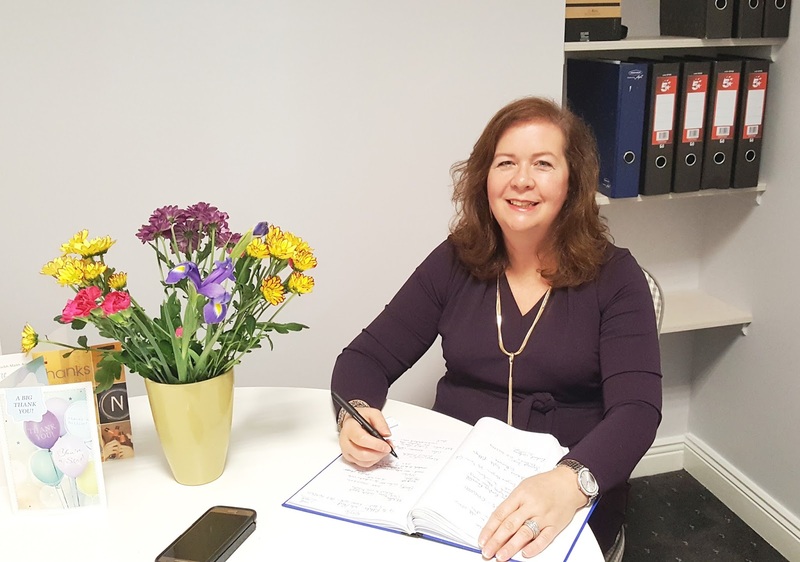 Having worked in Legal Administration and Property in the UK she automatically gravitated to property in Ireland and has gained significant and valuable experience in the profession while working in the Roscommon, Leitrim & Longford Region. She has held the position of Property Sales Manager with REA Brady in Carrick on Shannon since 2012. That experience together with her English background has been particularly helpful in the past three years since UK buyers entered the Irish Property Market in significant numbers. Sharing her experiences of the same move with incoming UK buyers has made the experience simpler and more comfortable for UK residents who have the dream and ambition to move but sometimes struggle with the differing methods we have in Ireland. This help has resulted in exceptional sales success.